The Cannabis Wedding Expo gives couples the chance to engage with progressive traditional wedding vendors and specialty cannabis brands to learn how to incorporate cannabis into their wedding day in classy and tasteful ways. From full blown Budbars to small nods to cannabis culture, attendees can connect with every vendor they need to make their day unique. 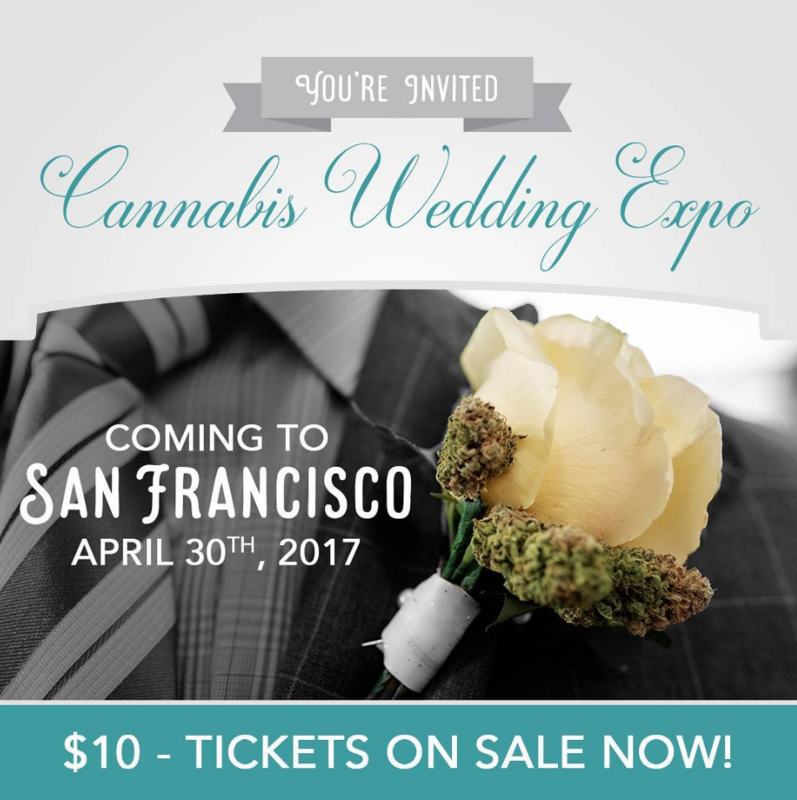 For more information, please visit Cannabis Wedding Expo. 21+ The sale of cannabis at the Expo is strictly prohibited.